Today's devices require higher amperage. There's no time to wait for light duty charging cables to do the job. 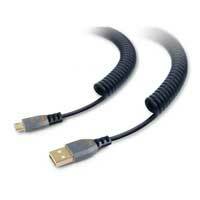 ToughTested's 2Amp charging cables are rated for high speed conductivity. 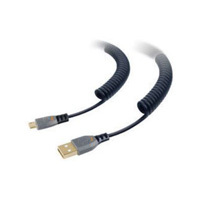 Plus you get the convenience of a heavy duty coiled cable that will stretch to 10Ft. With the ToughTested 25lb. 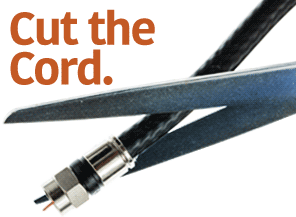 reinforced stress points and 17 AWG gauge shielded cables, you will get the job done.